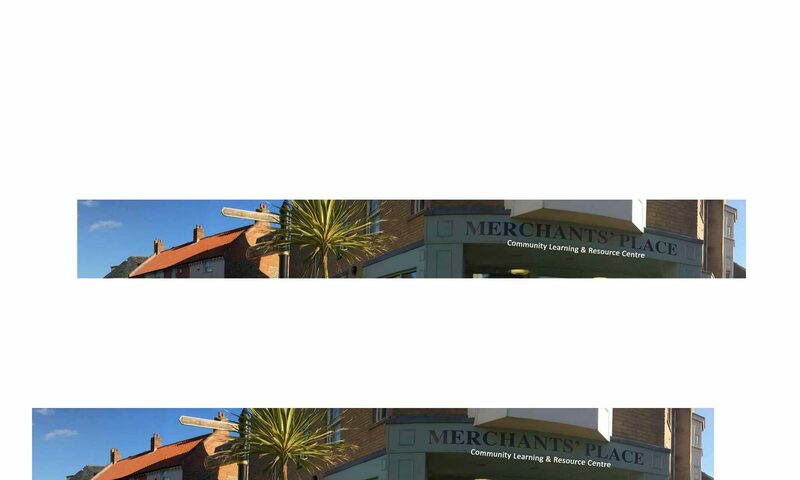 At Merchants’ Place we believe every business is important, especially SME’s and have a range of services aimed at the small business owner. Join our friendly office sited conveniently in the town centre, close to carparks and 5 minutes walk from the train station. You can also work at a desk with a sea view! Office Space – *Fully serviced office space from £69.00 per month. Hot Desks – *For just £16.50 per day. Why not take advantage of our Hot desk Membership? Are you are working from home and want to appear more professional, or want to maintain your privacy? We can provide a professional business address and post and parcel handling service. Whether you would like your letters and parcels to be forwarded to you via post, or you would like to collect your deliveries from reception, we offer a professional service at a competitive price.